Circuit de Spa-Francorchamps is one of the best and most legendary tracks in the world. 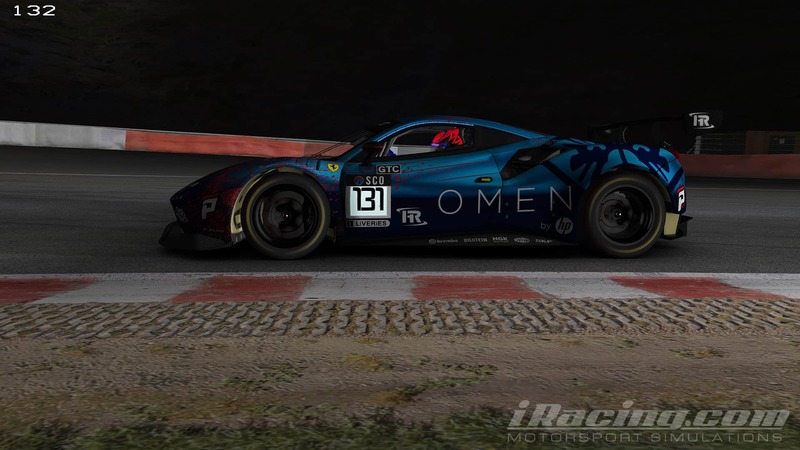 Having to race in a multiclass event during nighttime makes it one of the most challenging. Our qualify session went very well for our team Blue in third place with Marcin Skrzypczak for TRITON on pole. CORE simsports in second place. During the registration process, an error on our part disqualified team RED for this event. 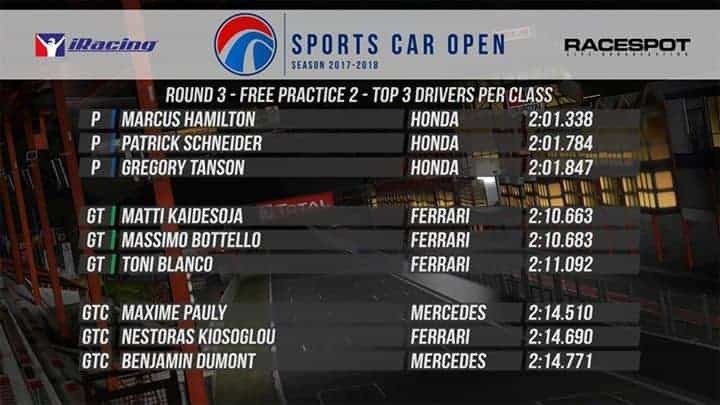 On the other hand, the Blue car driven by Nestoras Kiosoglou had a lot of fights but drop some spots behind. From sixth position the race started to turn in a much better pace and after first pit stop climbed to fifth. 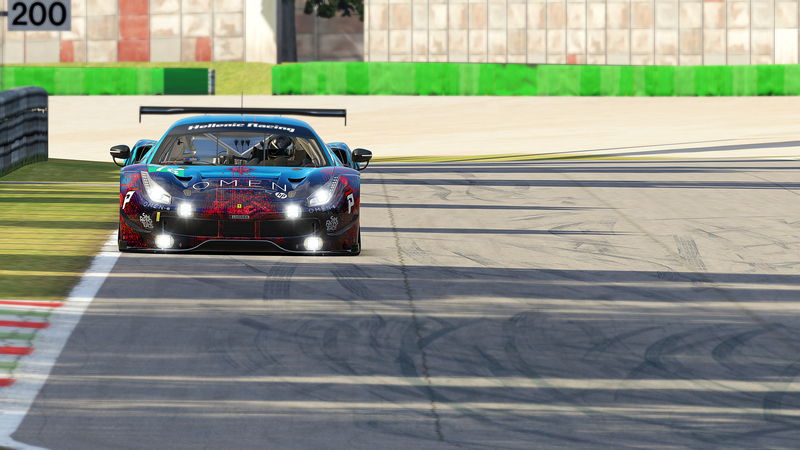 Before second pit stop, both SRT cars were out of the race and Vasilis Kazantzas started his stint behind SimRC.de’s Audi. His solid pace helped him to make the pass a couple of laps behind the next pit stop. 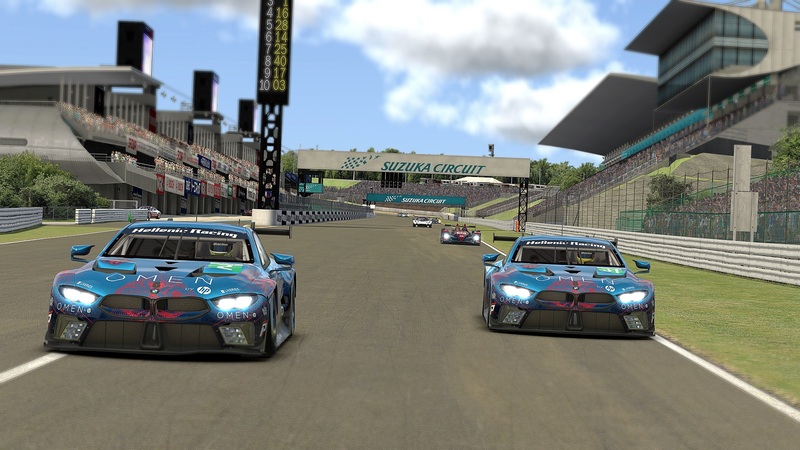 The last stints brought the podium finish closer to Hellenic Racing Blue. Just 8 laps before the end of the race Core’s AMG came to a stop after a horrible accident. 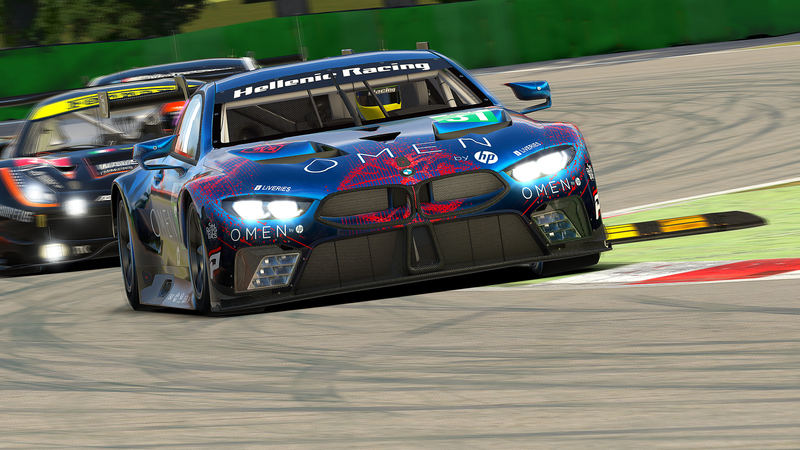 Nestoras welcomed this unexpected present from our rivals and finished in P2 behind TRITON Racing who were in a different league from everyone in GTC category. Third Podium after 3 races and also 3 different winners sends us to the top position in the championship after three races. Next race is at Circuit of the Americas in the first week of the new year!!! Top 5 teams in GTC championship. Previous StoryTeam Blue makes it two out of two!